D & D Tree and Landscaping is one of the few companies that will perform transplants of large trees and shrubs. We are experts at drum lacing which is a lost art. We can move surprisingly large trees and shrubs using loaders and cranes. Sometimes it is expensive, however trees that size cannot be purchased in a nursery. If a customer is sentimental about a tree, transplanting can be the right option. 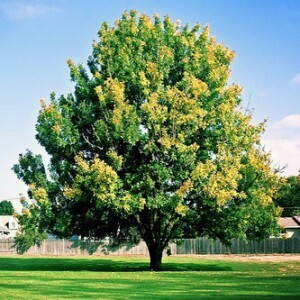 Call D & D, your NY tree transplant company at (845) 627-2555 or contact us through our inquiry form. 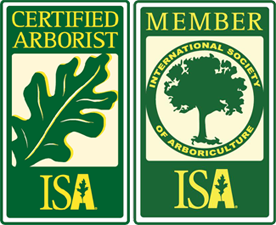 If you reside in NJ, we also provide tree transplanting in Bergen County and Passaic County NJ in northern New Jersey. Call us today for a free estimate!